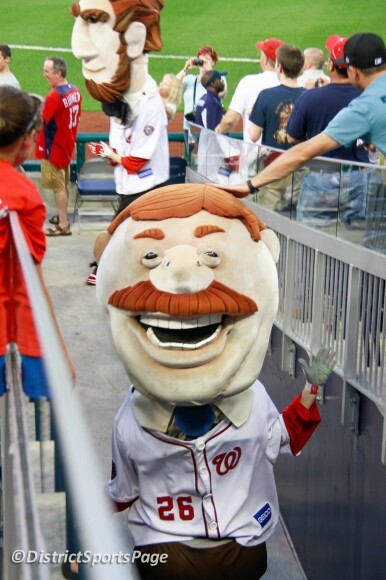 NATS: Where are Teddy’s Glasses? 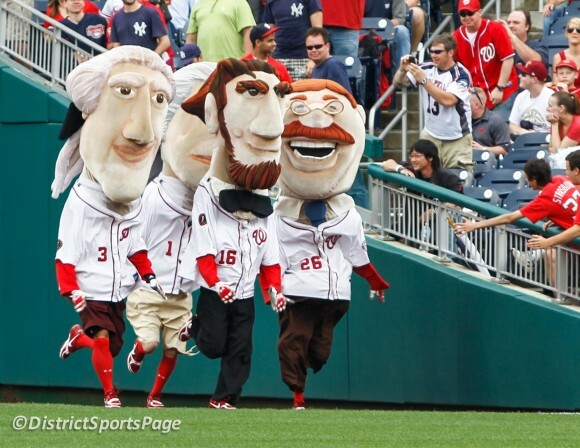 After the GEICO Presidents Race on Tuesday, June 19 at Nationals Park, we noticed that Teddy Roosevelt looked different. He was missing his glasses! Where are Teddy’s glasses? Teddy needs them back if he ever wants to win.